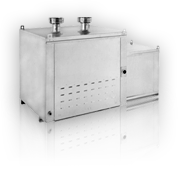 Well-designed, high quality product and quick lead times. 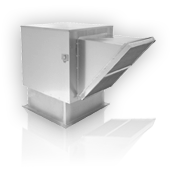 FloAire, for thirty-five years, has manufactured quality products to meet the needs of the ventilation industry. We continue to invest into research and testing to improve the efficiency of our fan products. 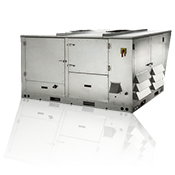 With six manufacturing facilities � located in North Carolina, Oklahoma, Iowa, California, Pennsylvania and Florida � we continue to offer the best standard lead times, transit times and shipping costs in the industry. Orders are processed immediately upon receipt. Every product goes through an intensive, customized, documented quality check prior to shipment. We offer automated e-mail alerts when the order is entered, scheduled and shipped, including the tracking number. Unsure of which fan will meet your application needs? Call our knowledgeable staff, or one of our qualified distributors, and we will be happy to assist you in your selection. Our mission is to consistently provide superior products and service unmatched in the industry. 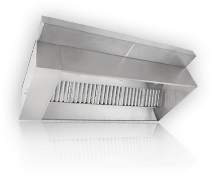 Call us today to see how we can help you increase your ventilation sales.